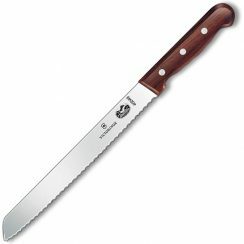 The 12×18 Crestware Polyethylene Cutting Board is makes it easy to chop, mince, slice, or dice safely. 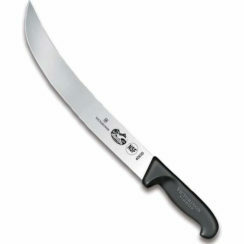 It features a virgin polyethylene resin construction that is easy on your knives, and resists stains and odors. It is very easy to clean! 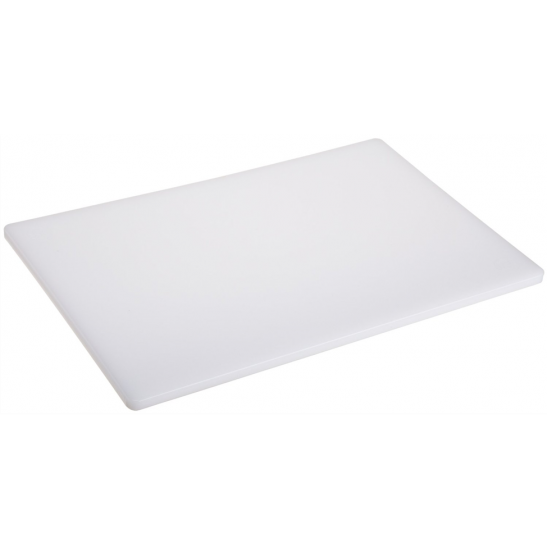 The 12×18 Crestware Polyethylene Cutting Board is extremely durable. Featuring a virgin polyethylene resin construction, this NSF approved cutting board resists stains and odors, is easy to clean, and will withstand rigorous chopping while being easy on your knives. 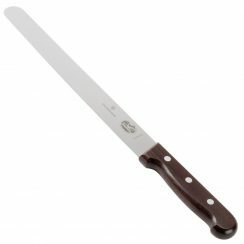 To prevent cross-contamination, never use the same cutting board for slicing meat as you would for poultry and vegetables. 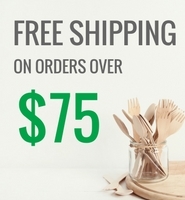 They are great for home and professional use! 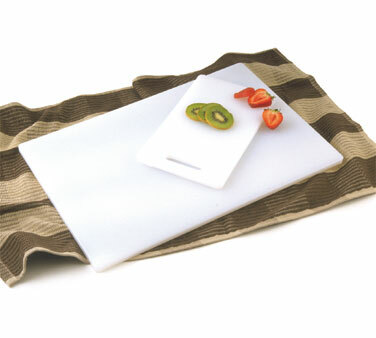 This same style of cutting board is available in different colors for meat, poultry, cooked foods, seafood, and fruits and vegetables.